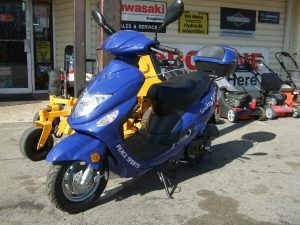 West End Hardware has New 50cc Scooters in all colors. We service what we sell and carry parts for many different brands. What we don’t have we can order!